Can you guess the two roads? Hint: One of them connects TA(mpa) and MIAMI. The other runs 11 miles to the north into the pinelands (and oil fields) of Raccoon Point. That would be Turner River Road. Good guess David. 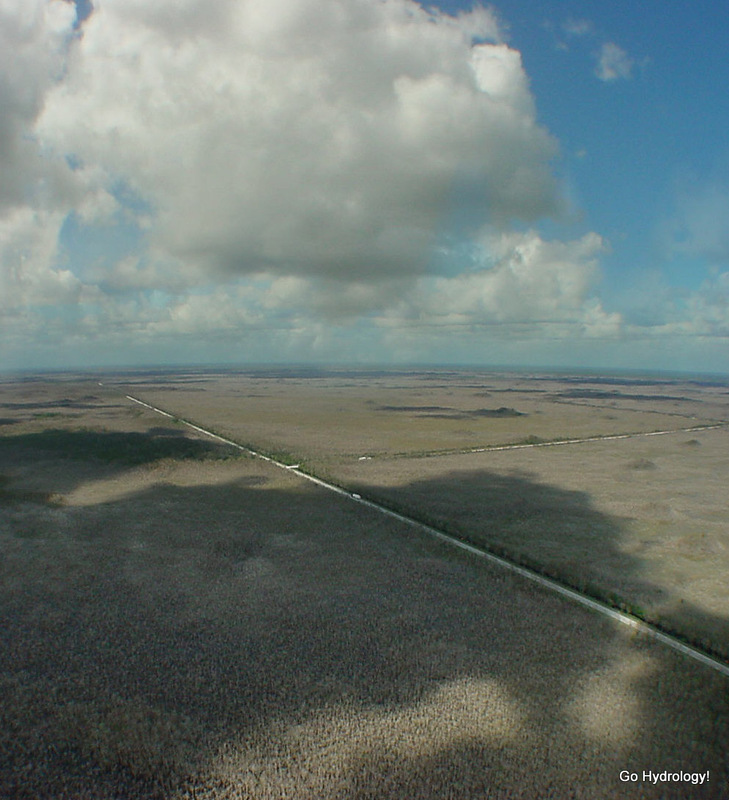 The two roads are Tamiami Trail and 11 Mile Road.